Mikayla is an independent dancer based in Sydney. 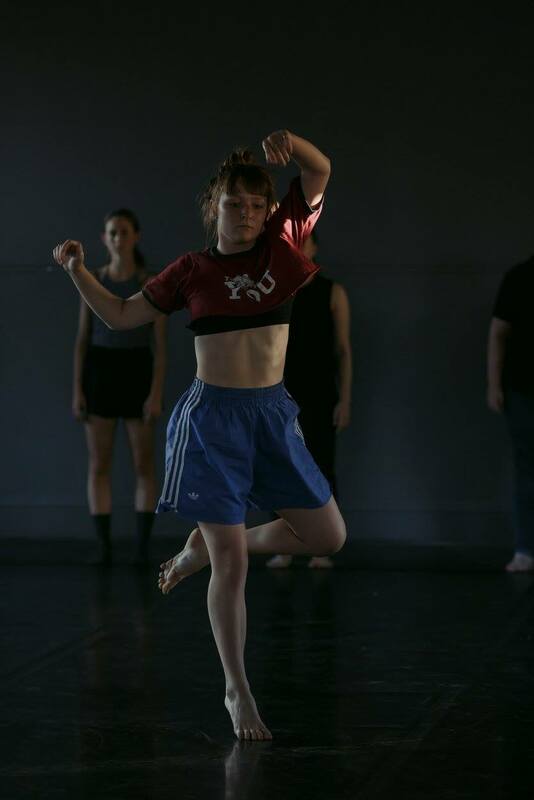 She was accepted into Austinmer Dance Theatre for the duration of 2015. 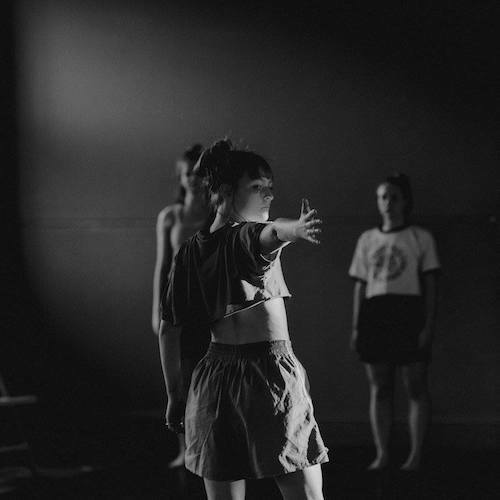 Within the year performed in 2 works and worked with renowned artists such as Iratxe Ansa, Maurice Causey and Thomas Bradley. 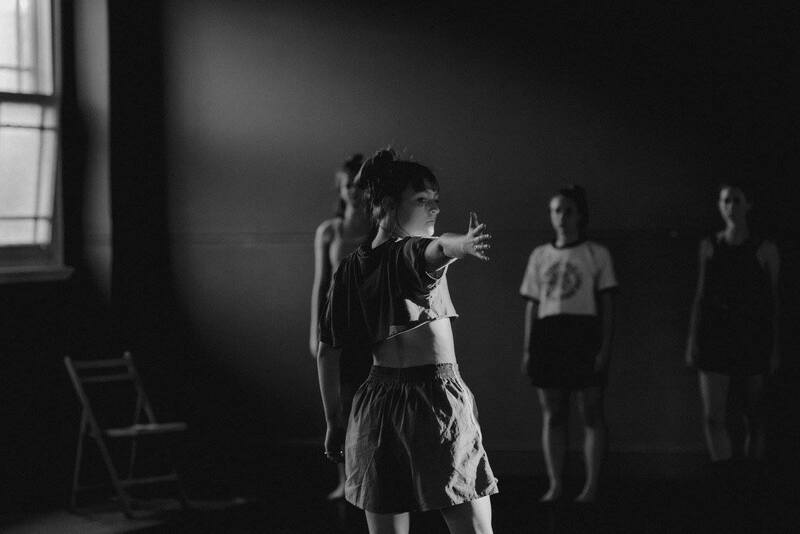 In 2016 Mikayla was accepted into Sydney Dance Company's Pre-Professional year receiving a full scholarship. There she worked with choreographers such as Linda Gamblin, Shane Carrol, Llyod Newson, Antony Hamilton, Sue Healey, Kristina Chan, Thomas Bradley and Rafael Bonachela to name a few. 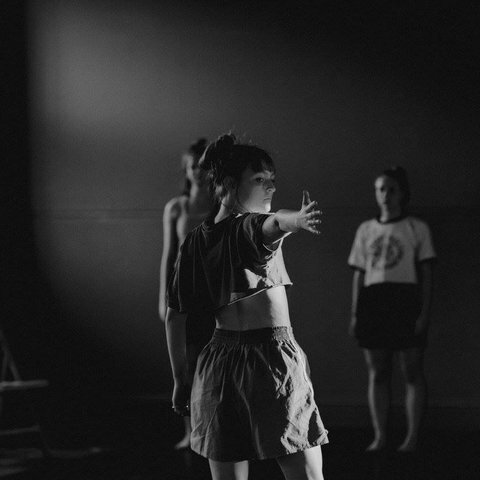 After completing the course she participated in Cloe Fournier’s, Ashlee Barton’s and Emma Harrison’s choreographic labs through dirty feet. 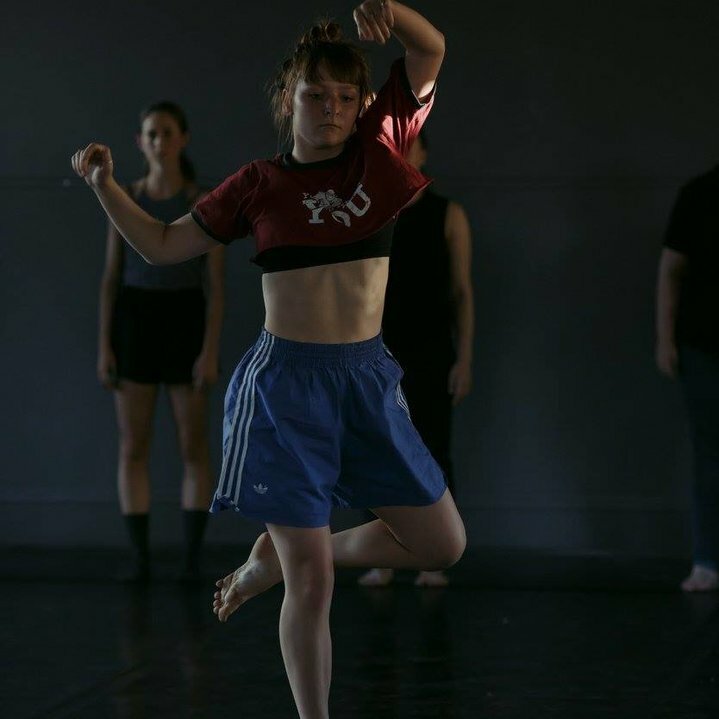 Mikayla also performed in Lisa McDonell’s piece ‘Chamber Dances’, danced in music videos and participated in a range of developments. This year she also choreographed a music video for David Muratore which will be released soon.